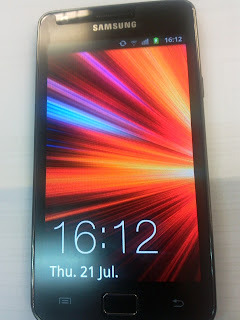 On 21 July I buy My second Samsung Galaxy phone i.e. 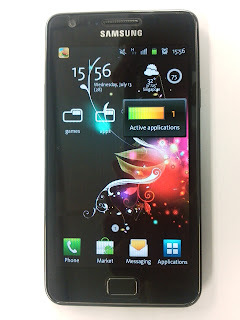 Samsung Galaxy S II ( gt-i9100 ). 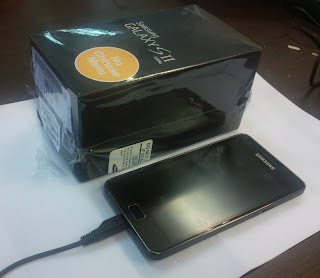 I already had Android phone "Samsung Galaxy i7500". My new phone have 1.2 GHz Dual Core processor and 2 GB of RAM. 8MP Camera and much more. 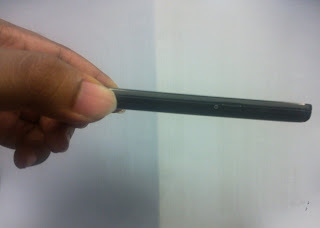 This is one of the best Google Android phone in Market. 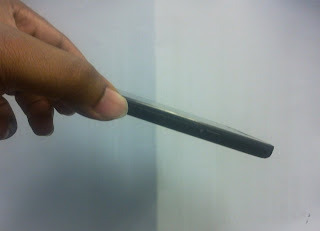 Even on various sites or blogs people are claiming that this is the Best Phone in Market. Have a look at these photo. It is so slick. 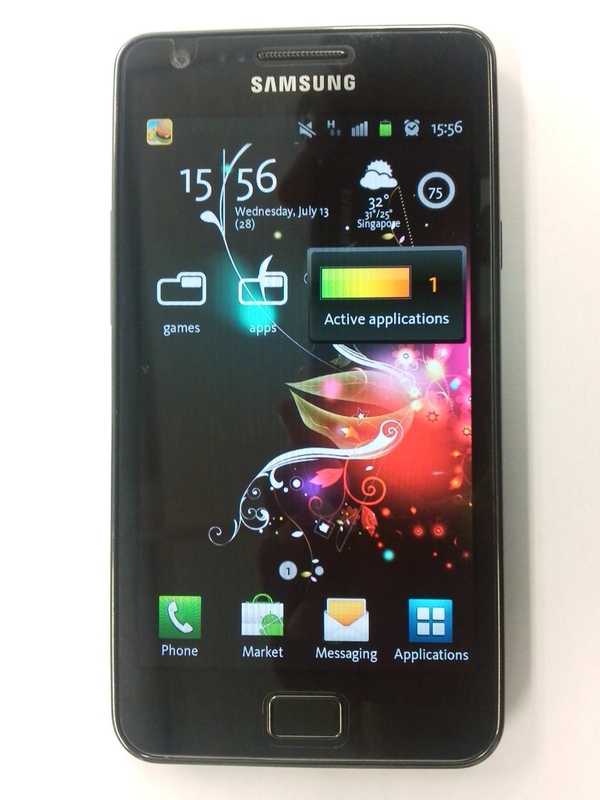 Screen is 4.3-inch Super AMOLED Plus. Cost: This is contract phone. i.e. I get post paid Star Hub service. Every month I have to pay 100$ for next 2 years. Normally it should cost 28000-29000 INR in India and 800-900$ in Singapore. Belated Congratulations for this super phone. I like to know your experience about this phone. I like your blog very much.Congratulation For starting this blog.